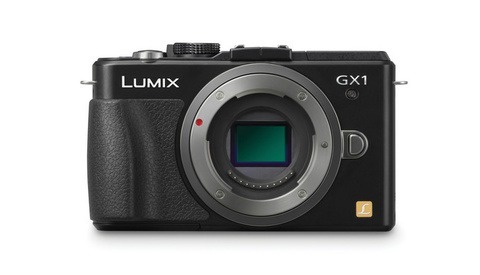 There haven't been too many raging deals lately, but if you're in the market for a new micro four thirds camera, the Panasonic Lumix DMC-GX1 has dropped to basically ludicrously low pricing. I'm not even entirely sure how Panasonic is making a profit at this price point. Just a few weeks ago it was listed for $300, but now it's down to $239. It's not that the camera is bad either, as reviews have been pretty positive. At this price though, it's not much of a risk. A couple months ago, I made a post explaining the uses of the Canon Professional Services that is available to all Canon photographers using more than a couple pieces of professional equipment. The post got some backlash from some non-Canon users, exclaiming that their service was nothing special. Well, I'm back again, to drop the bomb on what makes it a class above the rest. 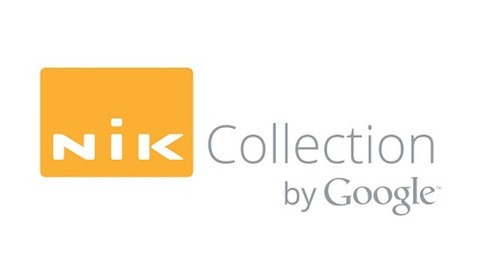 When Google purchased Nik software in September, photographers were left wondering how the tech giant would assimilate Nik into its fold. It was clear that the company was lured by Nik’s mobile editing software Snapseed. Yesterday, Google, which had been mute on the subject since the purchase, unrolled a retooled suite of Nik software tools at a heavily discounted rate — $149 as compared to $499. Even before the cameras ship, Best Buy looks like they're discounting the D7100 DSLR and Coolpix A models, the latter of which has been the center of recent criticism for its high price in addition to that of compatible accessories. 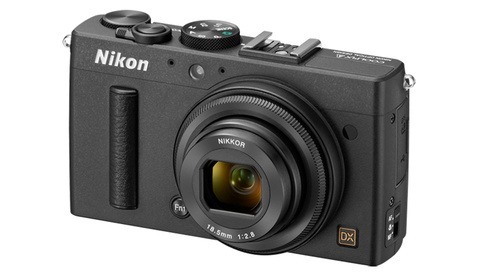 Save $200 on the Coolpix A and $100 on the D7100, officially beginning Thursday. 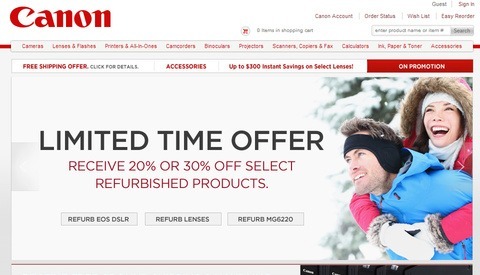 Canon Direct began offering 20%-30% off refurbished lenses, flashes and EOS digital camera bodies from February 24th through February 27th. If you’re looking to buy, now might be your chance; but move quickly, as supplies are extremely limited. I have been looking to buy a light meter since I have been shooting more film . 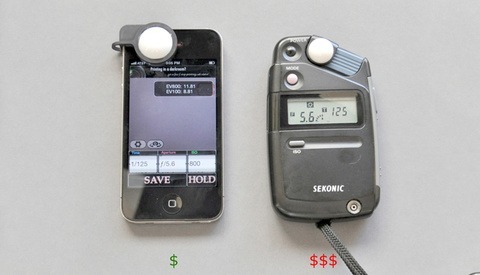 At the same time some light meters can cost the same as a lens and it isn't something I will be using everyday. I stumbled across the Luxi kickstarter project and my problems were solved. There have been a few deals going on in the last week, and this is the best I've seen. As of the time this was written, there were still some of these available. The Canon 24-105 f4 L Lens comes with a UV filter and lens cap holder for only $840, which is $200-$300 below the current price at other retailers. It's listed as new, but it's selling for the price of a used model. It does come with a USA warranty and free shipping as well. Check out the link below! 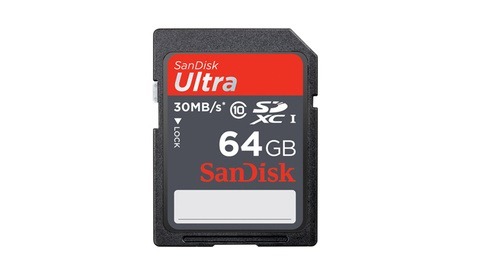 B&H is having a SanDisk 1-day sale that is offering some pretty good prices, like a 64 GB SD card for $41. Also you can grab a refurbished Nikon D600 or D800 for a bargain. Rounding out the product news, Sigma's new 17-70mm f/2.8-4 lens has arrived in stock for $500. 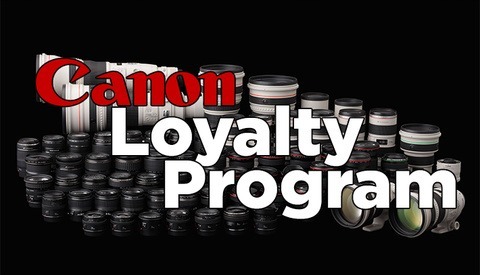 Check Out These Incredible Rebates From Canon! Ending Soon! 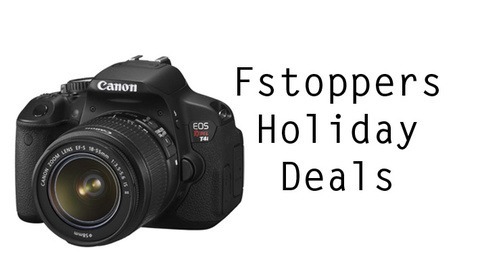 There are some awesome deals available from Canon for the next two days only! You can save big money on everything from the great 40mm f/2.8 Pancake Lens, to the always incredible 70-200mm f/2.8L. 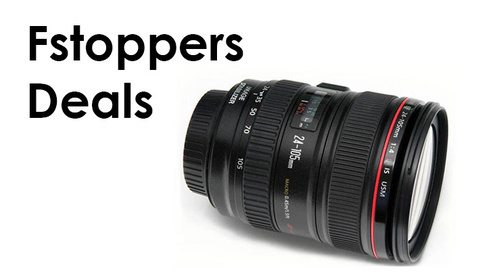 If you're in the market for any Canon lenses or even the 5D Mk III, then you definitely need to check out this sale. 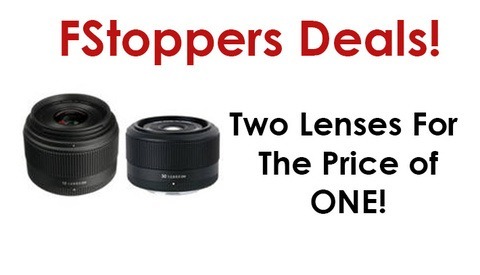 Get Two Lenses For The Price Of One! B&H has announced today that they are offering two of their Sigma lenses at the equivalent of a two for one sale! The Sigma 19mm f/2.8 and the Sigma 30mm f/2.8 will be sold together for the low price of only $199.00. Now keep in mind that these are only for the Olympus/Panasonic 4/3rds and Sony E mount, so it's not going to help all of the Nikon/Canon shooters out there but this is a great deal for everyone who shoots Sony, Olympus and Panasonic! 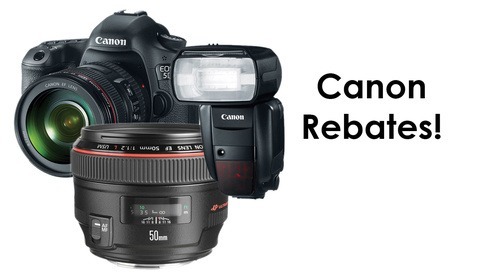 $100 Off The Canon EOS Rebel T4i Bundled With The 18-55mm f/3.5-5.6! B&H has just started offering the Canon EOS Rebel T4i at $100 dollars off of it's usual price! Are you looking to buy your first DSLR? Interested in taking your photography up a step from the point and shoot level? If you're interested in jumping into the Canon side of things, this is the camera for you. It comes with a very solid lens that will be more than enough for most things you need. You could however use the savings you get from this sale and pick up the amazing 50mm f/1.8 for under $100 dollars and you've got a mean combo!